Some say luck is when preparation meets opportunity. 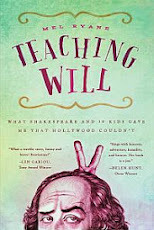 Demian Bichir, it appears, was ready in body, mind and voice to take on an acting career in the U.S.
Raised in a prominent theatre family in Mexico, Mr. Bichir learned the discipline required to tackle Chekov and Shakespeare. When he came to this country, he worked as a dishwasher in New York City while pursuing his dream. Last week, he was nominated in the leading actor category by the Screen Actors Guild for his performance in "A Better Life." 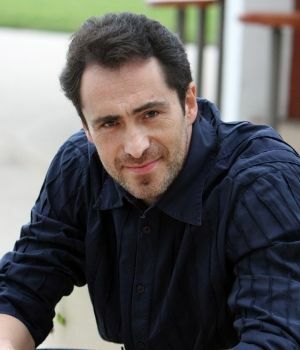 Congratulations, Demian Bichir. You have set a great example for so many.